Gravitational waves are evidence of a rippling effect in space-time caused by massive cosmic events such as exploding stars or black hole activity, according to Einstein’s theory. It is thought that the ability to detect and measure those waves could lead to a greater understanding of the origin and operation of the universe. To prove that gravitational waves exist, twin observatories were built at the end of the 20th century, one in Hanford, Wash., the other in Livingston, La. The work was funded by the National Science Foundation and administered by the California Institute of Technology. Working for CBI Services, Boilermakers from Local 242 (Spokane, Wash.), 582 (Baton Rouge, La.) and the National Transient Lodge manufactured and built 10 miles of specially-fabricated, close-tolerance, stainless steel tubing to contain laser beams in a vacuum. By monitoring changes in those beams, scientists believed they could detect the presence of gravitational waves. After years of testing and upgrades, they were successful. 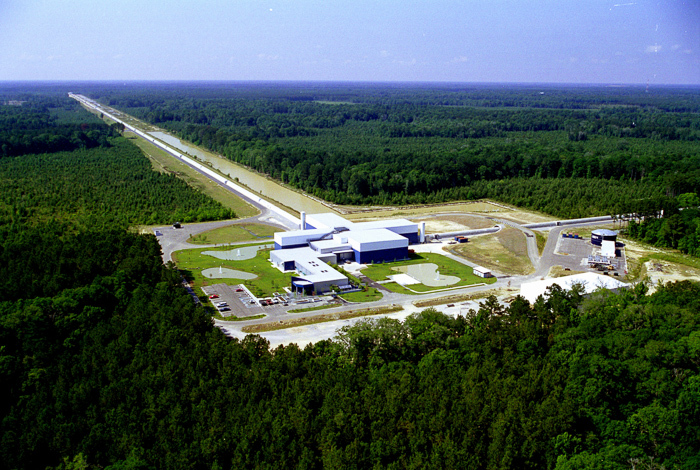 The scientific facilities and the program are referred to as LIGO (Laser Interferometer Gravitational-Wave Observatory). More than 1,000 scientists worldwide are engaged in the research. 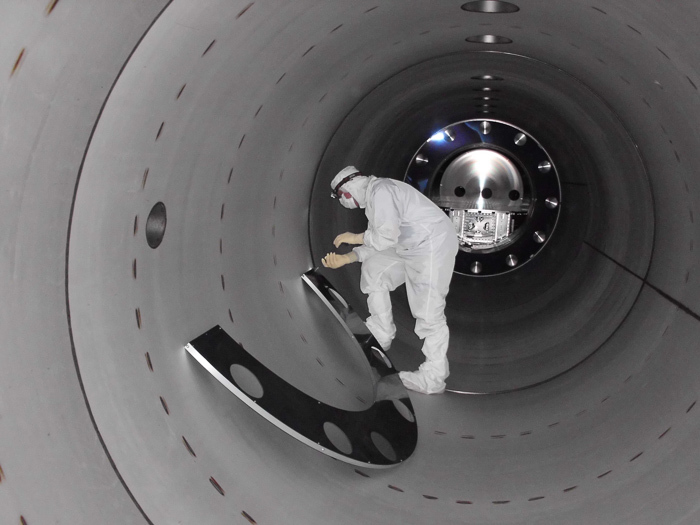 Additional information about the Boilermakers’ involvement in LIGO can be found in The Reporter archives, on page 3, at www.boilermakers.org/files/reporter/V37N3_0.pdf . 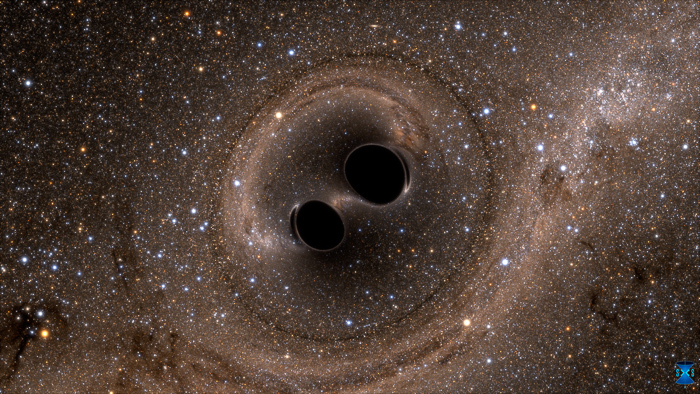 More information about LIGO can be found at www.ligo.caltech.edu .